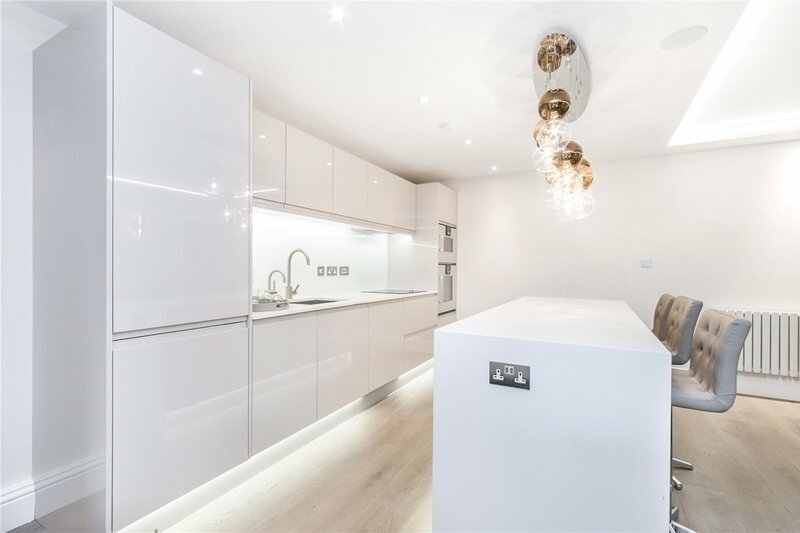 A newly refurbished three double bedroom, three bathroom ground floor apartment situated within this smart portered block and benefitting from a modern fully fitted kitchen which is open plan to reception room. 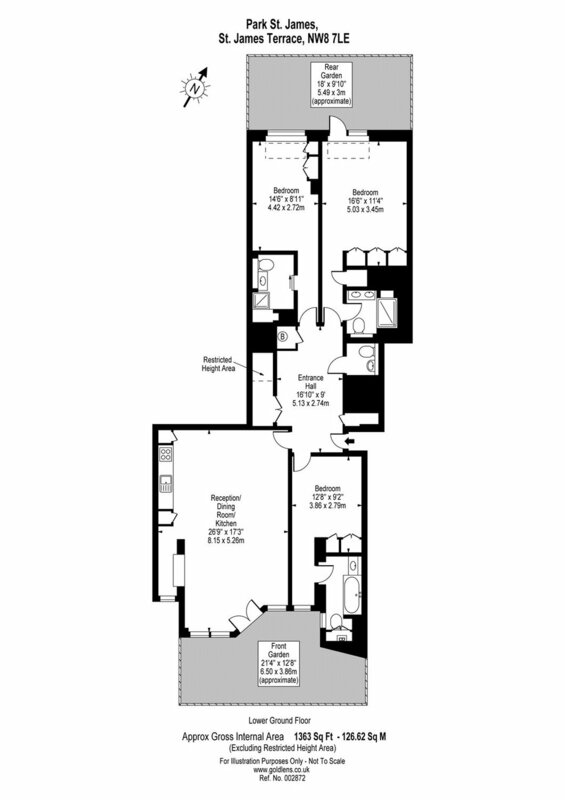 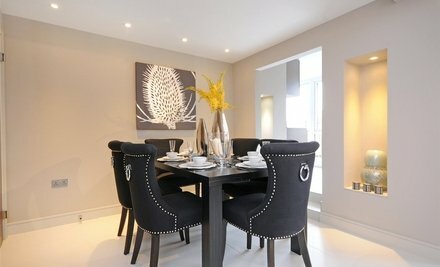 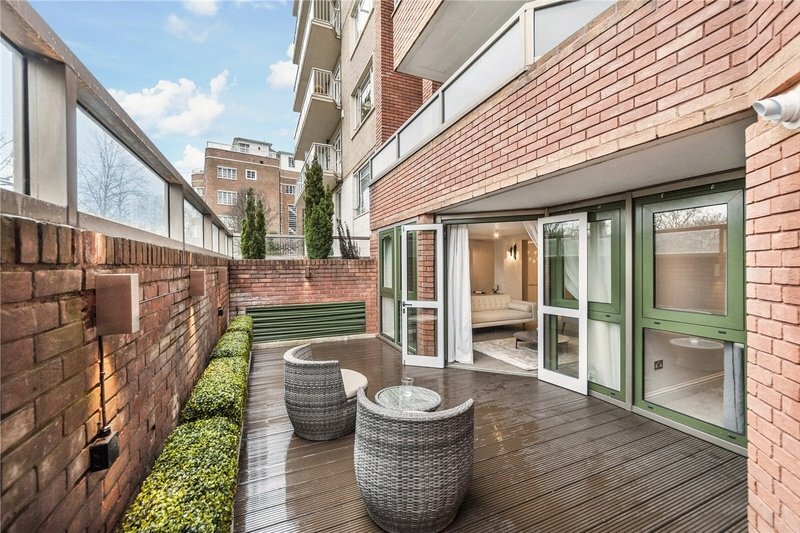 This apartment further benefits from two private patios and excellent built in storage plus parking. 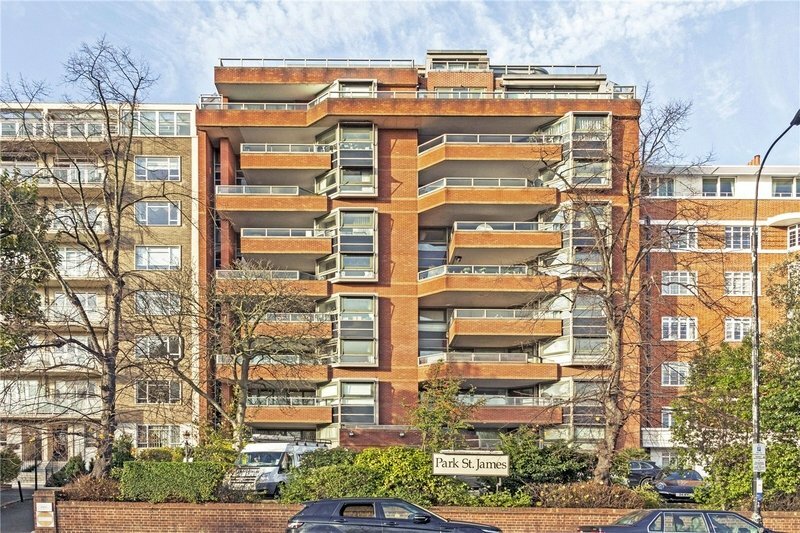 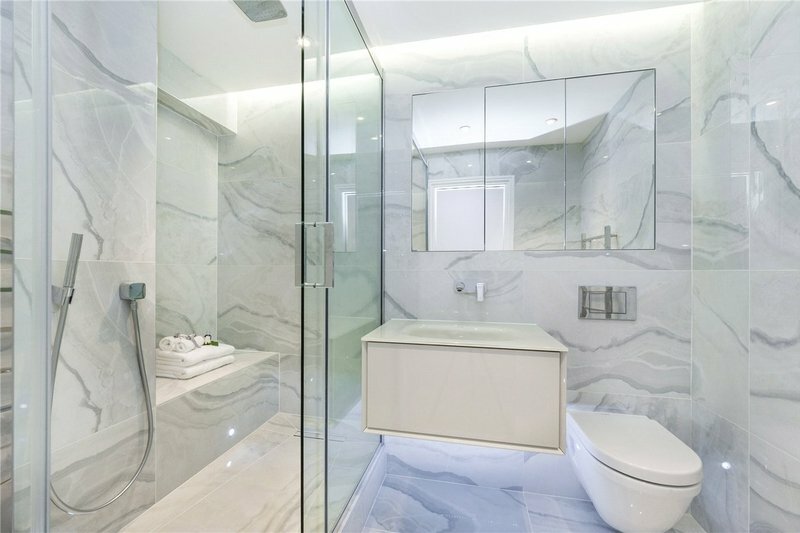 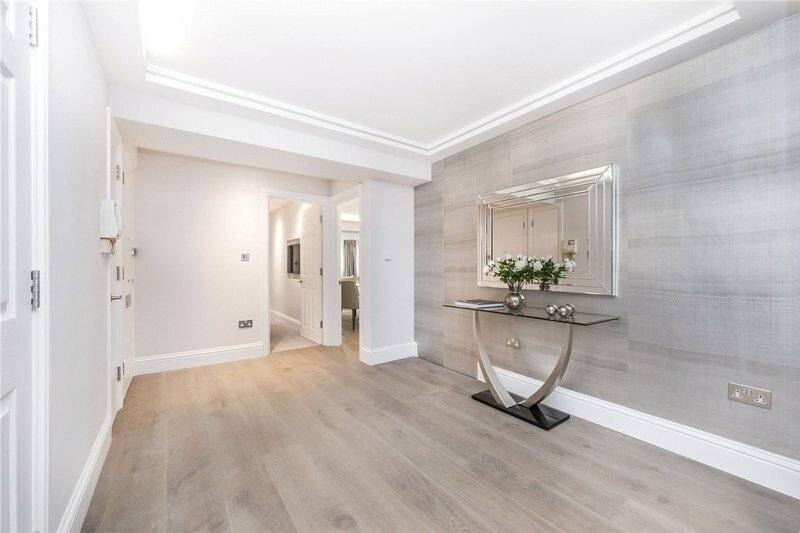 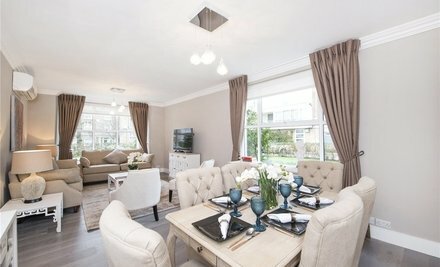 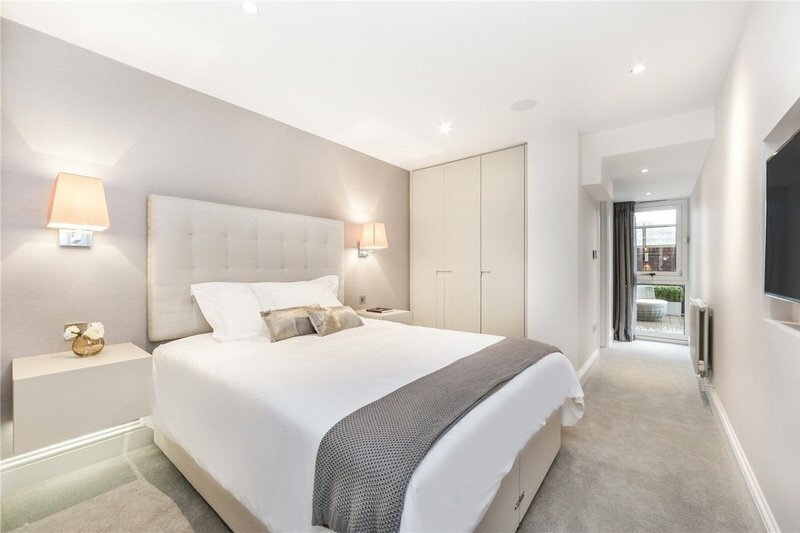 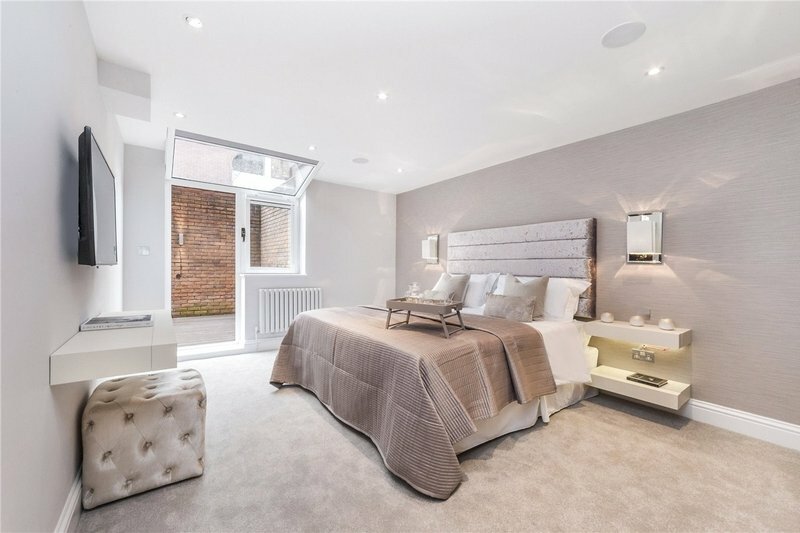 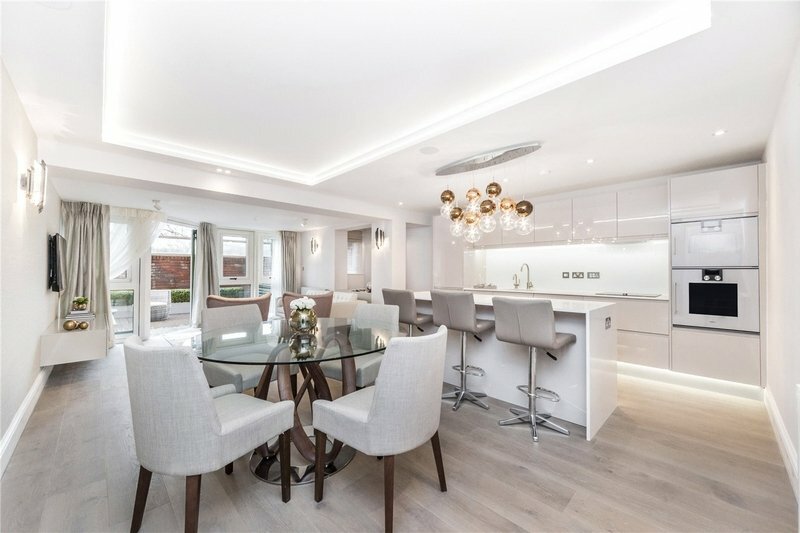 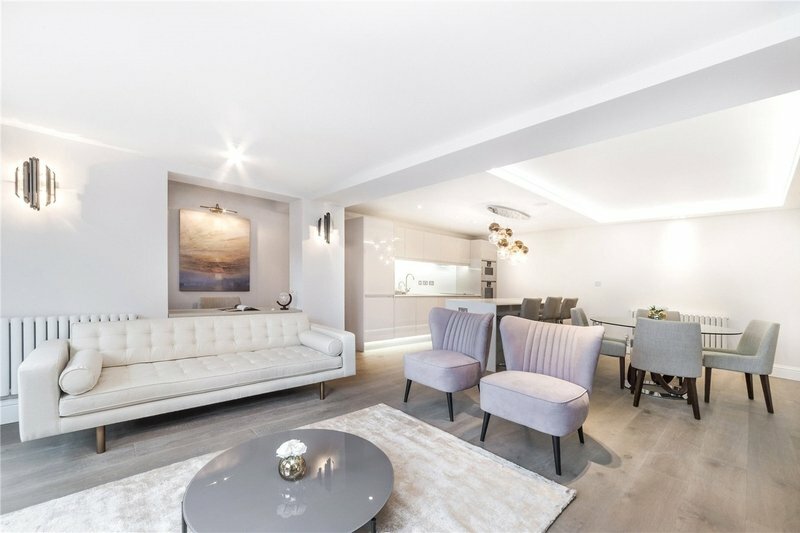 Park St James is conveniently situated for all the local amenities of both Regents Park and St Johns Wood Underground Station (Jubilee Line Tube).